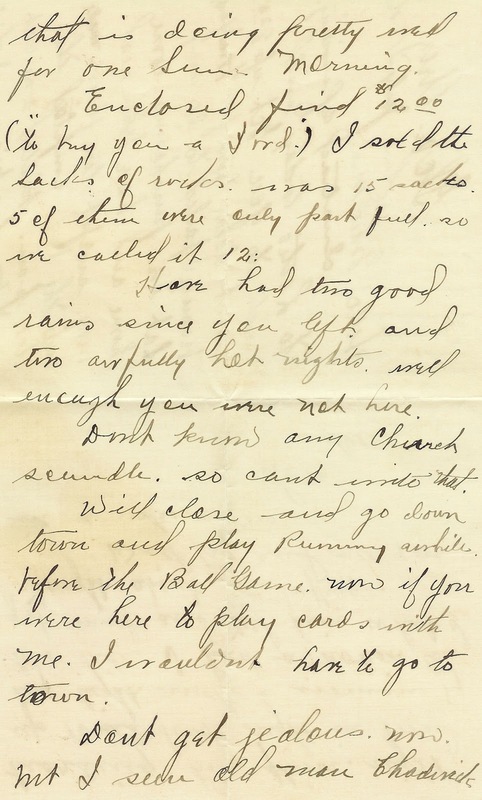 Here's a wonderful digital background of a handwritten letter. I just love using handwritten letters as background images in my projects, especially on tags. 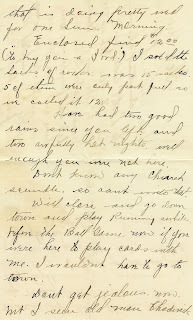 I found this handwritten letter in a box full of old family photos while I was organizing our family photos. I just had to share! Enjoy!